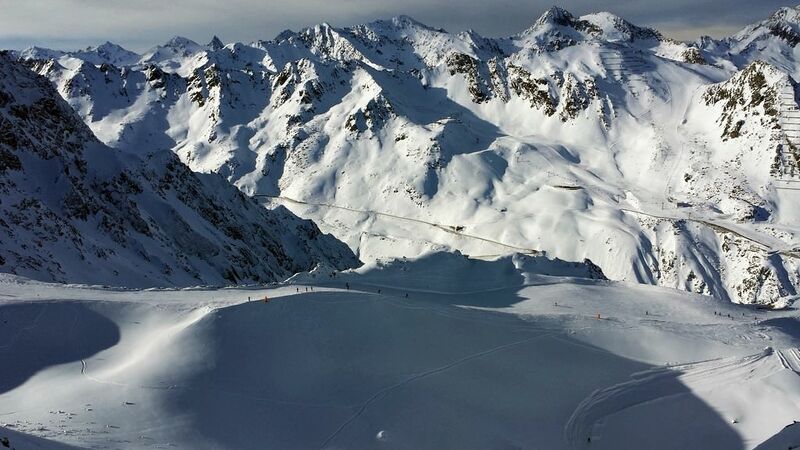 Sölden is a world-famous ski resort and a permanent venue for holding world-class competitions. The picturesque town is situated in the Ötztal alpine valley and is its largest settlement. The city is home to about 4,000 people, a significant part of them are employed in the tourism sector. Despite the fact that Sölden is known primarily as a ski center, the leisure of its guests is not limited to sports activities. The city has a developed infrastructure; its visitors are offered lots of interesting leisure facilities, restaurants, and nightclubs. A historical district has also been preserved In Sölden, and it is ready to invite vacationers to quite interesting and diverse excursions. Outdoor enthusiasts will have the opportunity to see an old water mill, which is one of the main historical symbols of the city, as well as to admire amazing great-looking churches built in the 19th century. Fans of gastronomic tourism will not be disappointed either: they have a chance to visit some of the best Tyrolean restaurants in Austria. The resort has a total of more than 120 restaurants, most of which specialize in national cuisine. Impeccable sports and entertainment infrastructure, a huge selection of gastronomic establishments and hotels of different levels, unique nature and favorable climatic conditions are the main attractive features of Sölden, thanks to which it has acquired the status of a world-class resort. Solden is considered one of the most prestigious alpine ski resorts in the world. 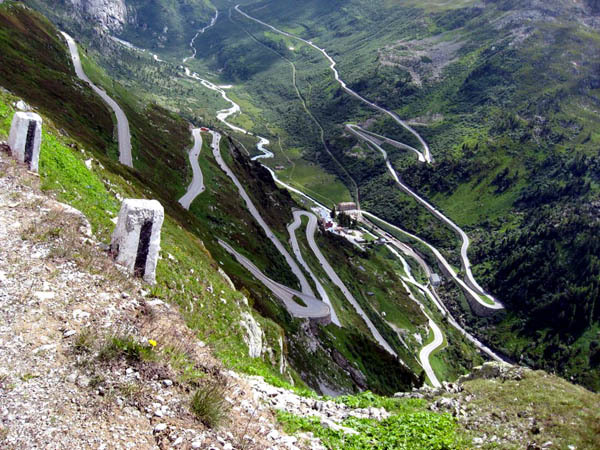 It is famous for its excellent infrastructure. Besides comfortable ski trails of different complexity level, the resort offers many different entertainments for its guests. 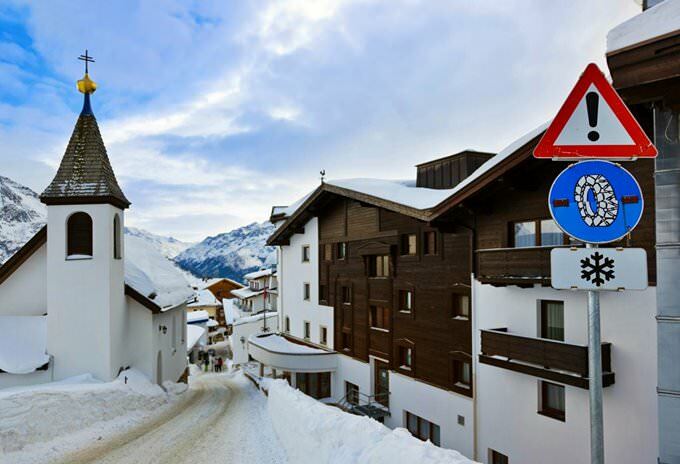 In Solden, there are more than a hundred restaurants, cafes, and pubs for any taste. Visitors will be delighted with an opportunity to try different cuisines of the world. Of course, there are also excellent nightclubs and a modern cinema. Outdoor recreation prospects are no less amazing. In winter, guests of the resort can ride sledges driven by horses or walk in fabulous snow covered forests and admire local natural landmarks. In summer, hiking tours to the mountain area make up the majority of tourist programs. Not far from the resort, vacationers will find dozens of interesting hiking trails, from short and simple ones to the most complicated. Freizeit Arena sports center is open all year round and glad to serve guests of the resort. The center includes a swimming pool, tennis courts, and a modern gym. There is also an authentic Finnish sauna, tanning salon, and even a bowling. In Solden, there are several ice skating rinks, both indoor and outdoor ones. When tired of sports activities, guests of the resort are welcome to explore Timmelsjoch pass – the road is considered the highest mountain pass of the Eastern Alps. Fans of exploring historical sites will like the local watermill. Built more than 200 years ago, the watermill is still in a great condition. Nowadays, an interesting museum is open in the watermill. 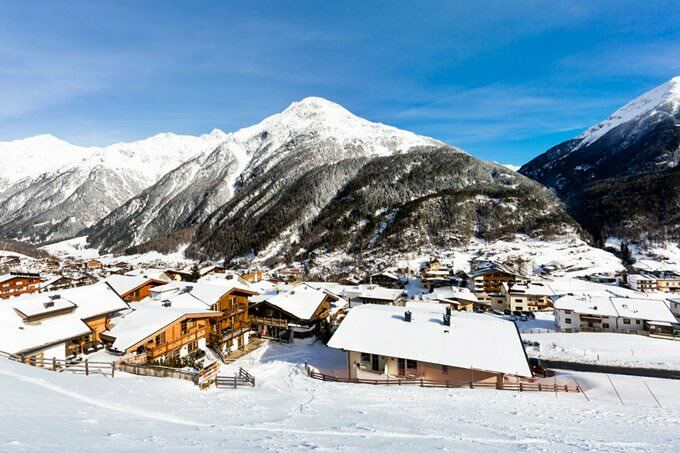 Guests of the resort are also invited to attend the nearby village of Obergurgl, which is the highest mountain settlement in Europe. The village still has the original historical buildings. Travelers simply cannot leave the settlement without seeing its main symbol, Saint John of Nepomuk Church. A relict pine forest grows not far from the village. Some trees in the forest are very old, their age is more than a hundred years. 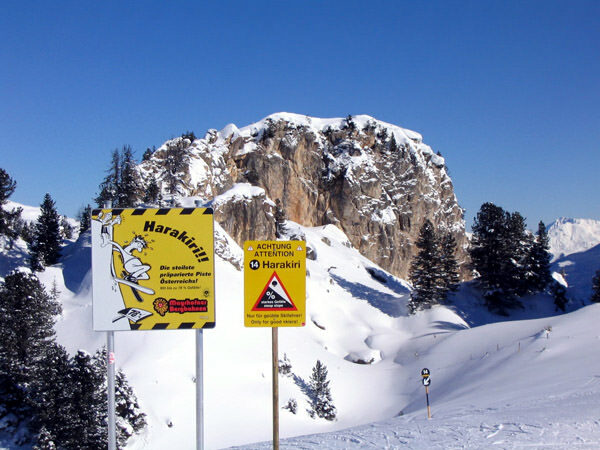 One more interesting route will take travelers to the top of Rotkegl Mount. The mountain’s peak is the location of a beautiful landmark – a gorgeous old church. The church was founded by Hans Fender. 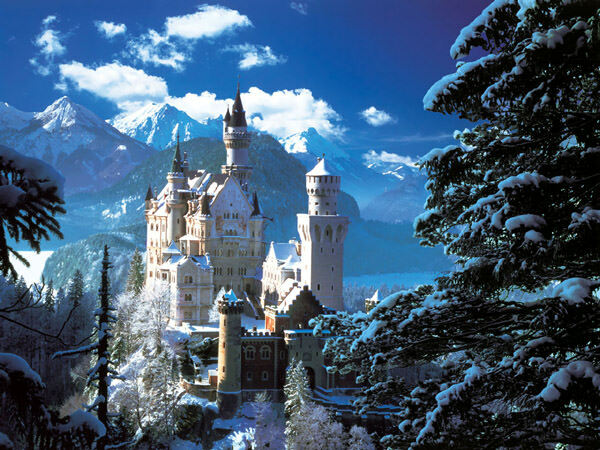 He built the magnificent building to tank for the fact that he was able to return from imprisonment during the war. This guide to iconic landmarks and sights of Solden is protected by the copyright law. You can re-publish this content with mandatory attribution: direct and active hyperlink to www.orangesmile.com. Check on the map: Distance from Solden center - 69.3 km. Check on the map: Distance from Solden center - 68.3 km. Check on the map: Distance from Solden center - 64.1 km. 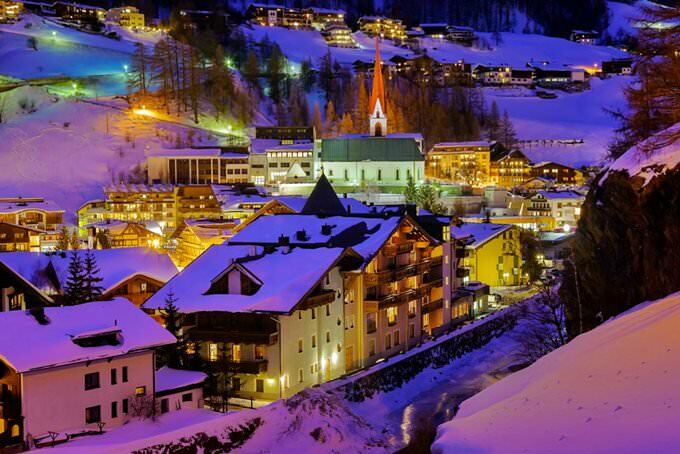 All about Solden, Austria - sightseeings, attractions, touristic spots, architecture, history, culture and cuisine. Prepare your trip together with OrangeSmile.com - find out the 'must see' things in Solden, which places to visit, which excursions to take, where the breathtaking views are waiting for you. Planning your trip with this travel guide will help your to get the most out of Solden in few days.